wedding photos | When Ginger snaps….. 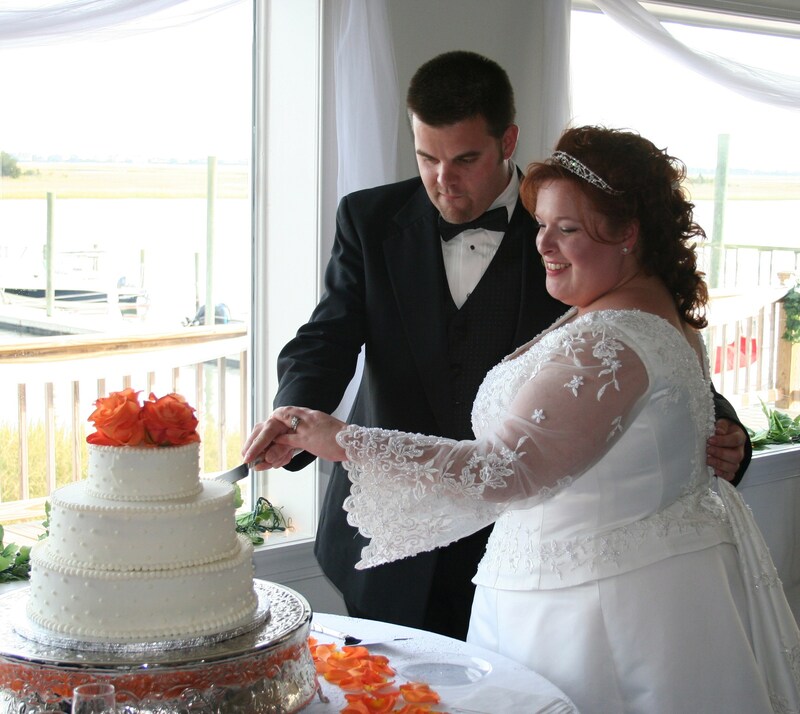 This week’s photo challenge on I Heart Faces is “Autumn Beauty.” This photo is of my son and his bride at their beautiful October wedding in 2005. I’m sure I’ll never win any of these photo contests, but it’s fun to participate and see what everyone else comes up with. I Heart Faces is a photography sharing forum that focuses on the art of capturing faces and their various emotions. Each week, people from across the world enter their favorite face photos. This week there are almost 400 photos entered already! How so many folks can come up with cute little kids sitting in pumpkin patches, or beautiful girls with autumn leaves int their hair is beyond me, y’all. Click on the picture for a better view and click the button to check out lots of other candid faces, or to enter a photo of your own. At Last: Dreams Do Come True! Last Saturday, these two had a momentous event; A Baby Shower. After years of waiting, wishing and dreaming, their dream of having a child is finally coming true. 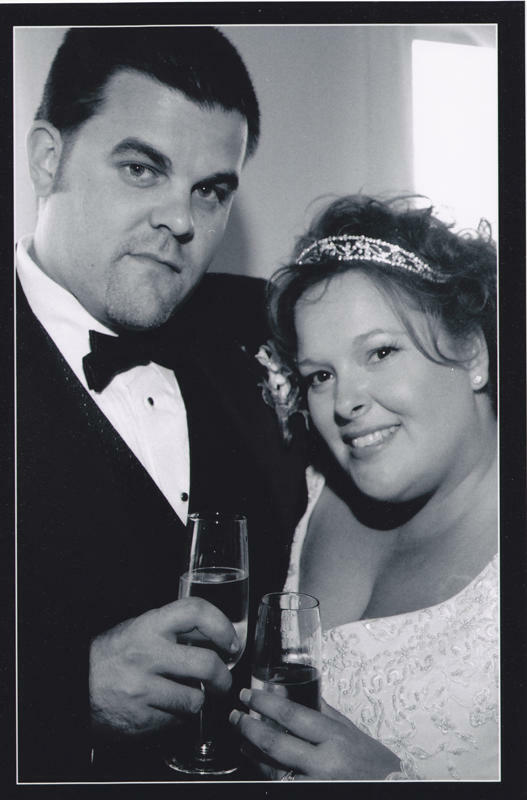 They got married in October, 2005. My birthday is in November. So from the first birthday after their wedding, my wish whenever I blew out my candles was for them to have a baby. I knew this was the most important thing in the world to Erika. She had always wanted to be a mommy. And I have wanted to be a grand mother to her child, ever since I met this beautiful angel of a girl. And now my wish and her dream – is about to come true. This is the Tuesday edition of Wordless Wednesday. Today is my daughter-in-law’s birthday. She was a beautiful bride and looking at the wedding photos of her and my son still make my eyes well up with tears.